Gear collapsed and aircraft veered off the runway into the grass. 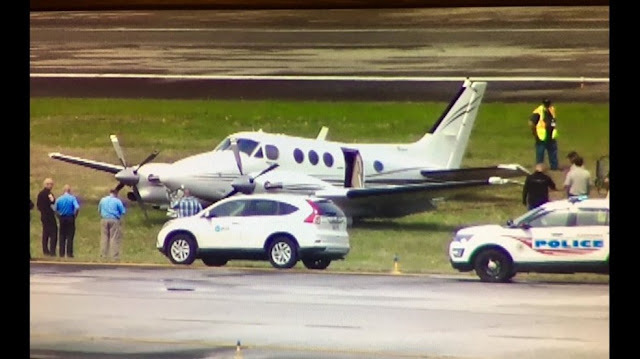 ALCOA, Tennessee — A Beechcraft C90 King Air went off the runway at McGhee Tyson Airport on Tuesday after its landing gear collapsed as the plane landed around 11 a.m., a Federal Aviation Administration spokesperson said. Upon landing, the aircraft slid into the grass off the runway's edge, a tweet from the airport said. "Aircraft removal will result in a 2.5 hr runway closure," the tweet said. 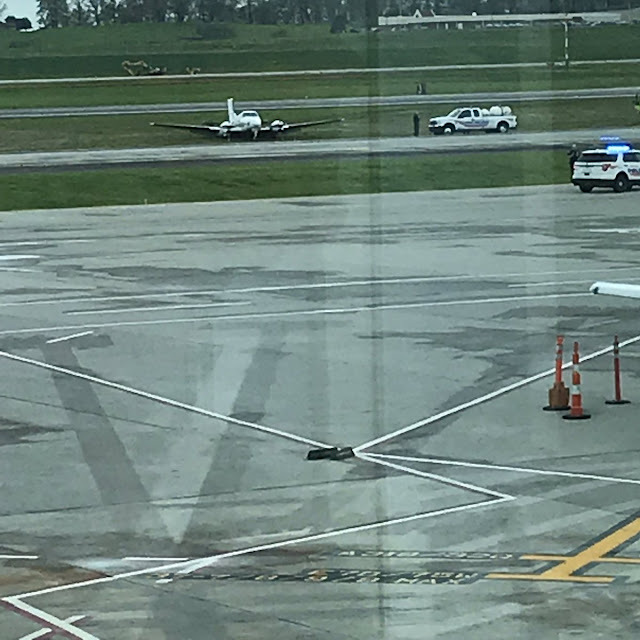 Airport officials told NBC affiliate WBIR it could last longer or shorter than that time estimate, depending on how long it takes to remove the plane. The runway is the only one that is currently in operation at McGhee Tyson Airport. 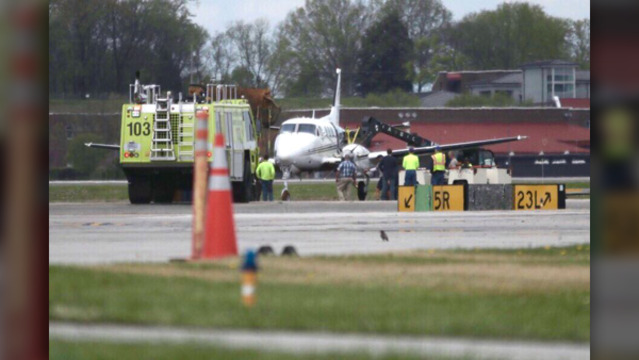 The plane was arriving from Panama City, Florida. It is currently unclear how many people were on board at the time, but no injuries were reported. 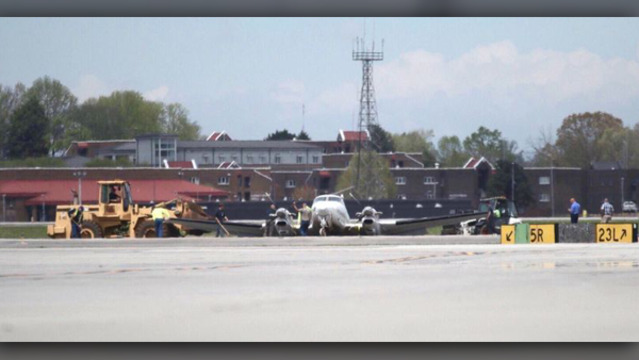 The Federal Aviation Administration is planning to investigate the incident.